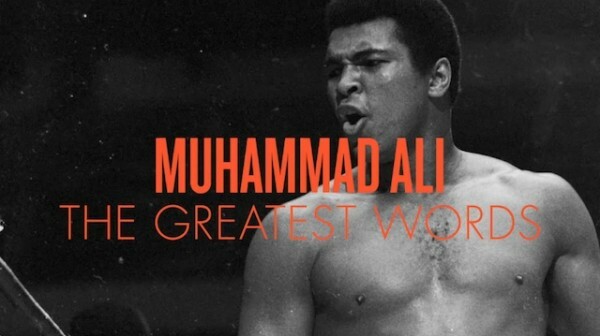 In addition to Ali being the known as the greatest, most revered athlete, he is also known for his poetic bravado, which he used to charm his audiences and disarm his detractors and opponents. Vuitton’s project seeks to highlight Ali’s historic journey over time while staying true to promoting the art of travel. 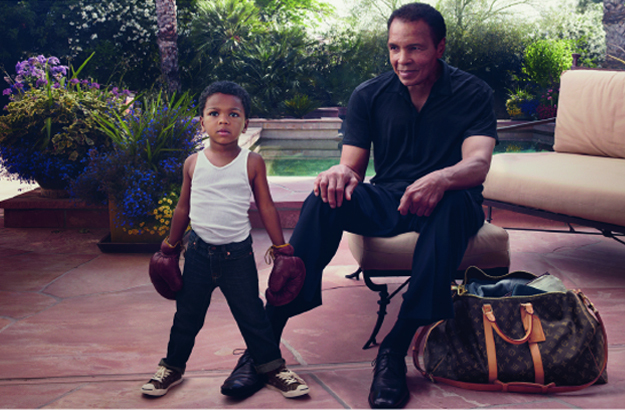 Here is an image from the campaign of Ali and his four-year-old grandson, C.J., son of daughter Laila and former NFL player turned sports analyst, Curtis Conway. This image is instantly iconic.